Jef and Kien kayaked to the island when we were anchored in Waihaorangatahi Bay. Here are some photos Jef took whilst on the island. Jef took some videos of Kien running through those birds on the wharf. I did a light edit to string them together. 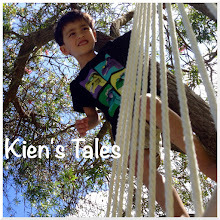 Here's a link to “Motuihe wharf” — Kien running with the birds on the wharf.